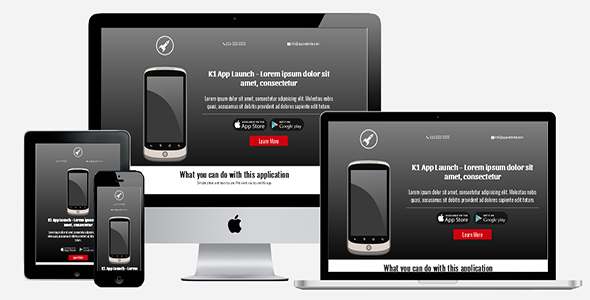 If you are about to launch your app and looking for same basic but cool responsive landing page, then this landing page is ready to use for you. Note: The images included in the package are just for preview. It is your responsibility to replace them with your own images.